MAXIMIZE YOUR MOST VALUABLE ASSET - YOUR TIME! VALUABLE ASSET - YOUR TIME! that stand between you and a successful boat owning experience. Proactively care for your vessel, just as a full time Captain would! 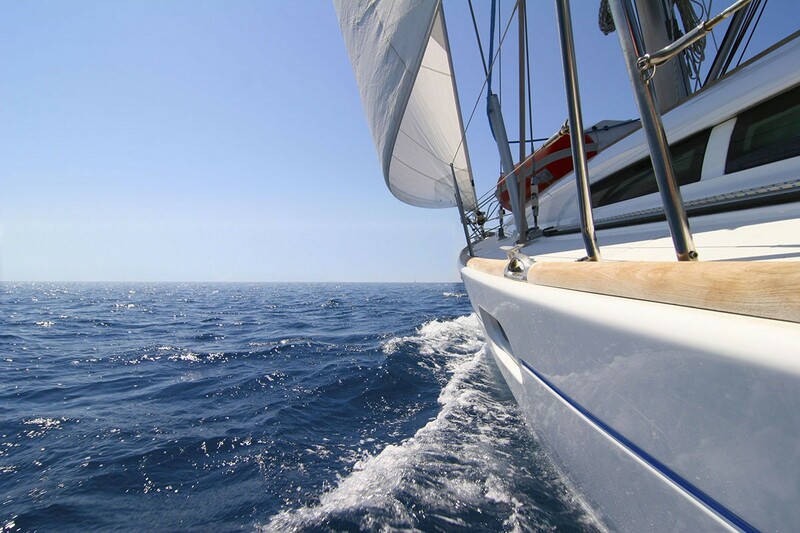 Technical Articles, Newsletters, What to do in your Boat, Events & More! FIND OUT WHAT TRUE NORTH CAN DO FOR YOU! 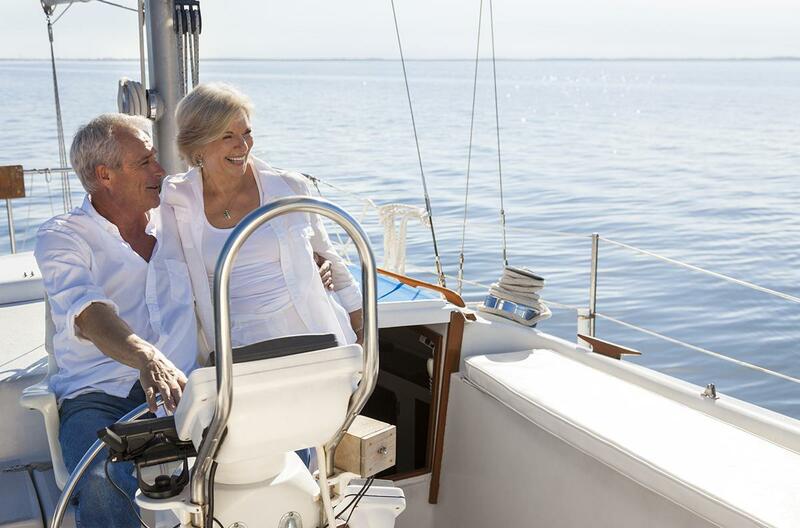 THE BARRIERS BETWEEN YOU AND A SUCCESSFUL BOATING LIFESTYLE! 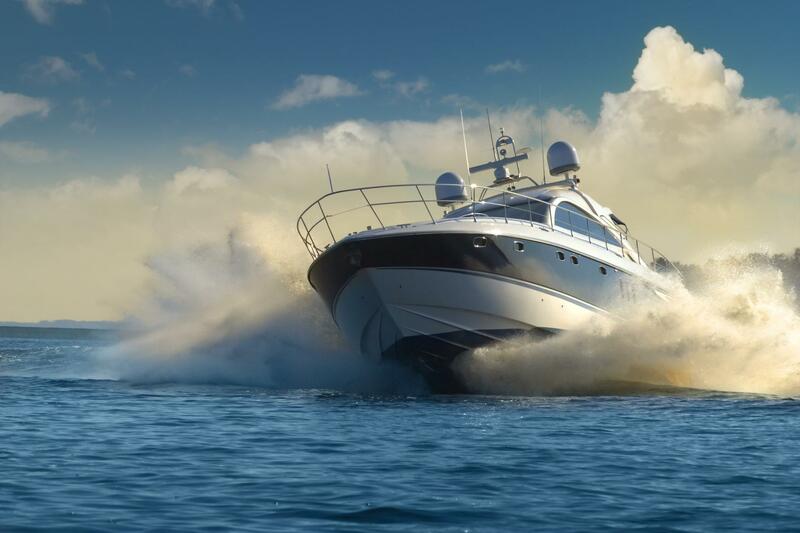 Our Mission is to keep you in boating by solving the problems that stand between you and a successful boat owning experience. 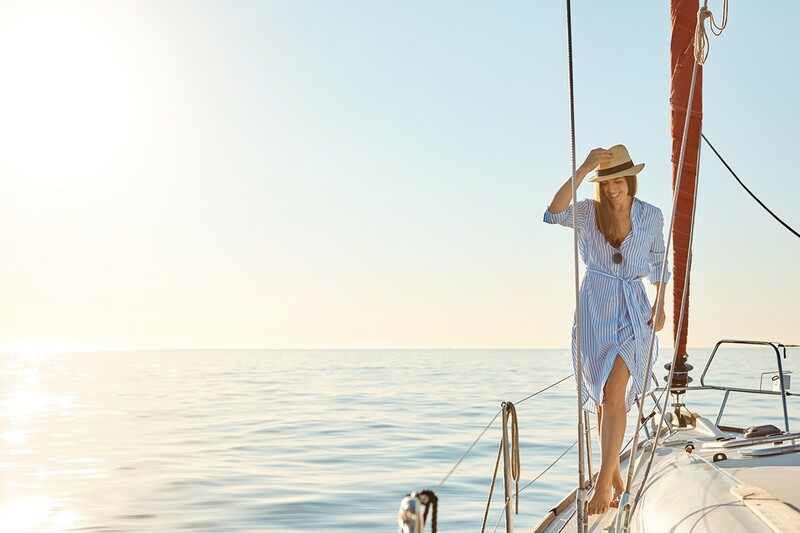 We apply this across the entire spectrum of boat ownership – beginning with vessel purchase, continuing with full service dockside support, and on to brokerage services as you choose to upgrade or move on to other adventures. 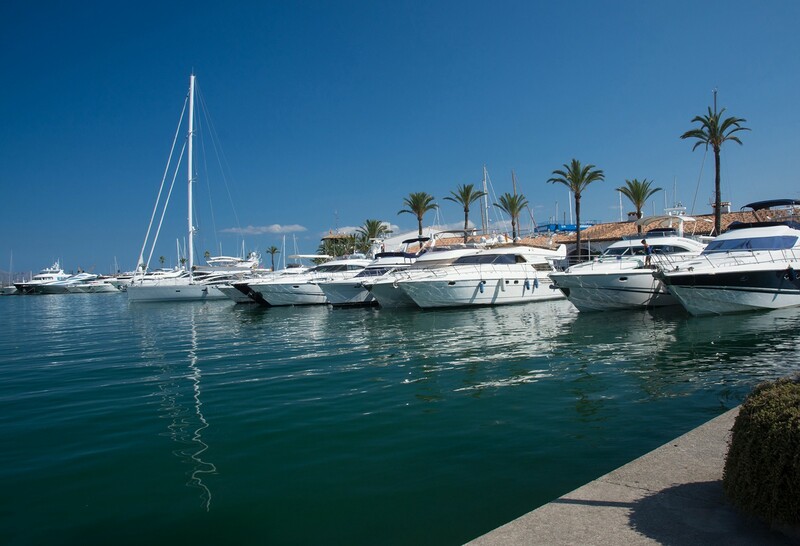 We are committed to making your time aboard the best it can be by installing, maintaining and managing your boat’s systems and equipment properly.